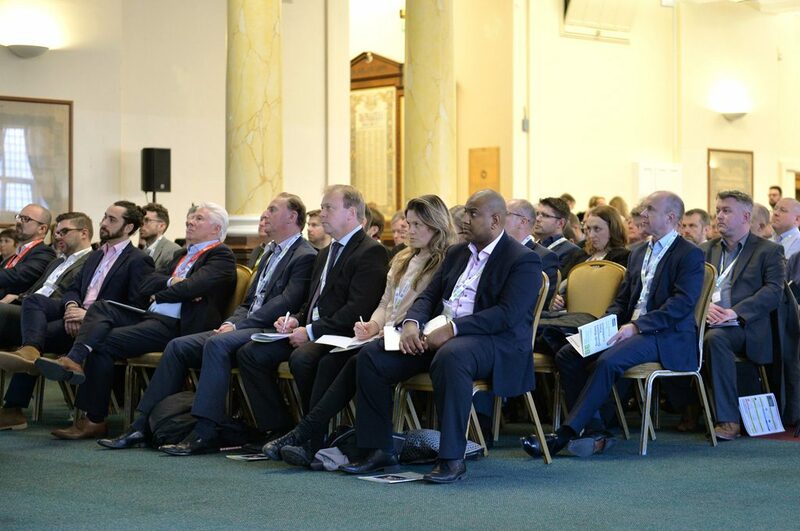 15+ VIP Speakers. 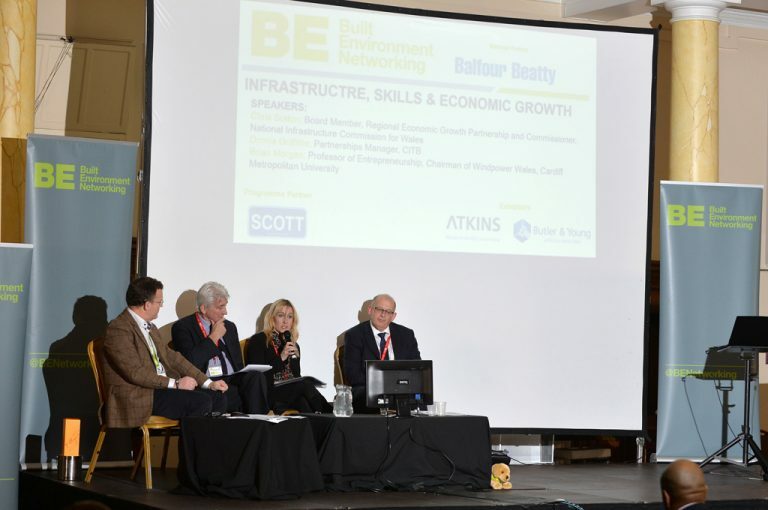 Click here to see the speakers and programme agenda. 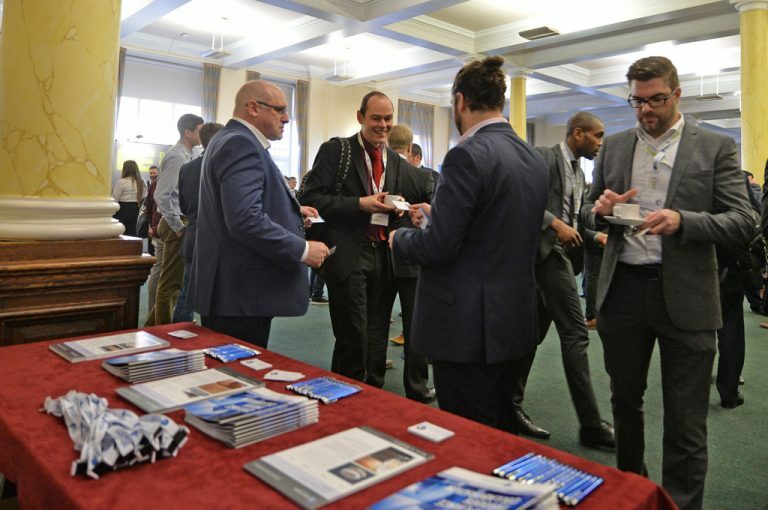 10+ Exhibitors. 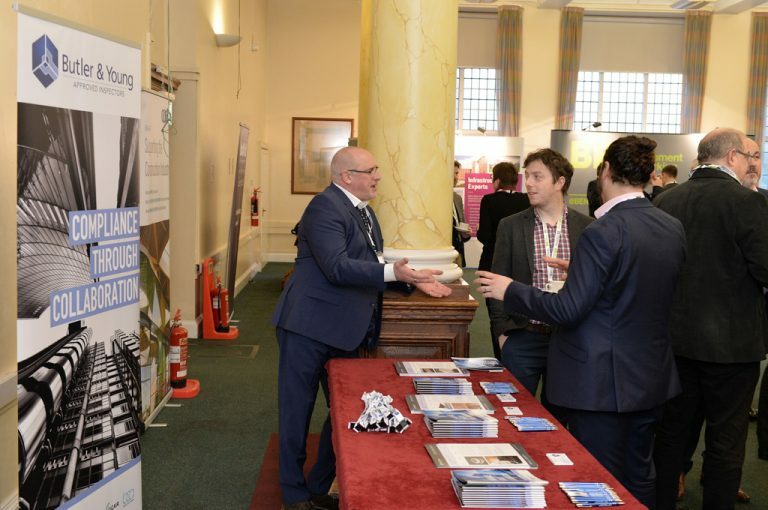 Click here to see exhibitors. 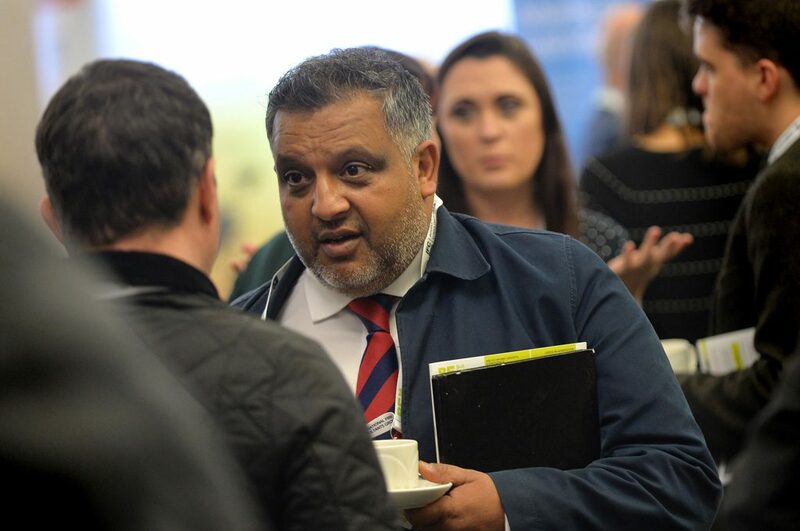 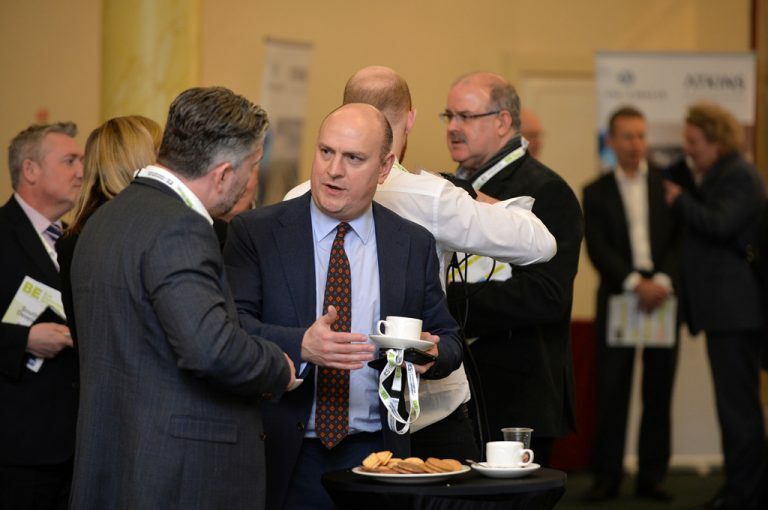 Associate your brand with the South Wales 1/2 Day Development Plans Conference and position your brand at the forefront of one of the biggest regional events of the year. 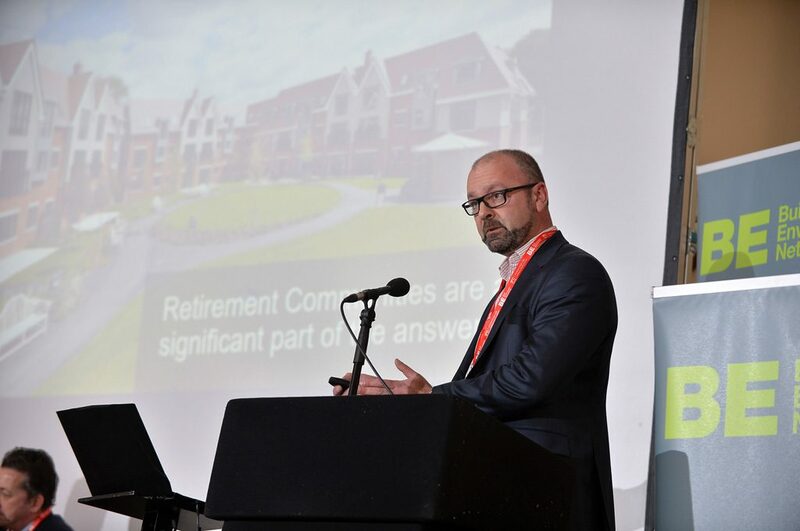 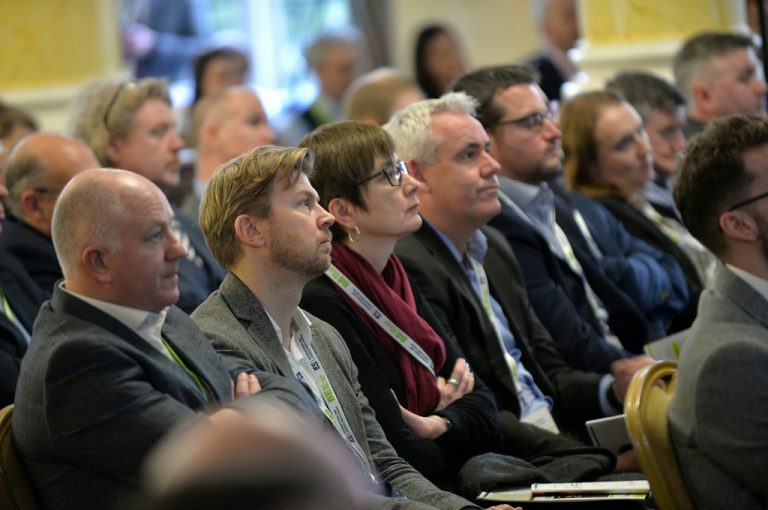 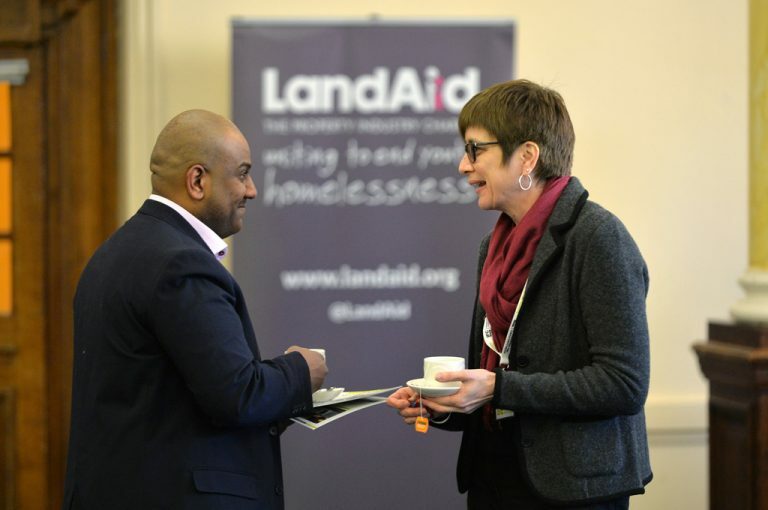 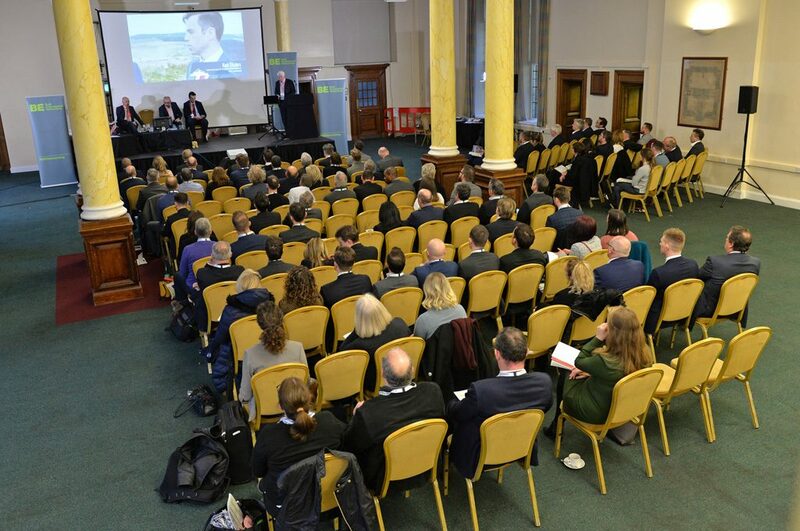 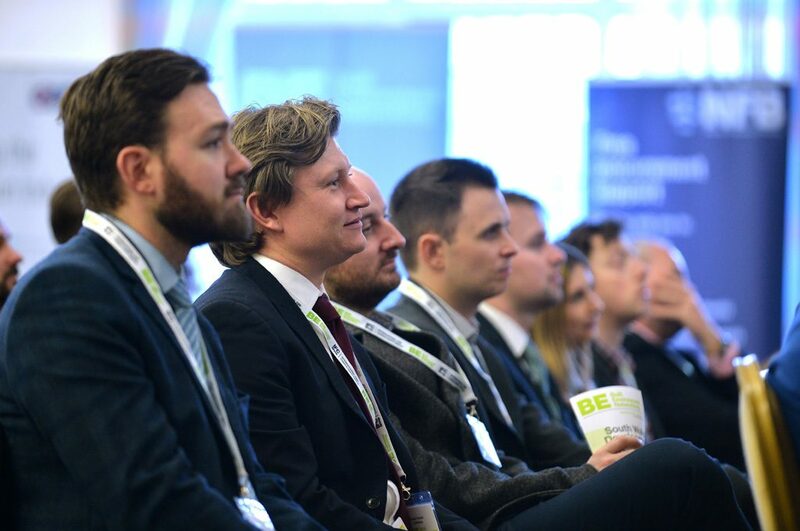 We have various sponsorship packages available, including packages with speaking and chairing opportunities, allowing you to address your whole target audience for maximum brand awareness and impact. 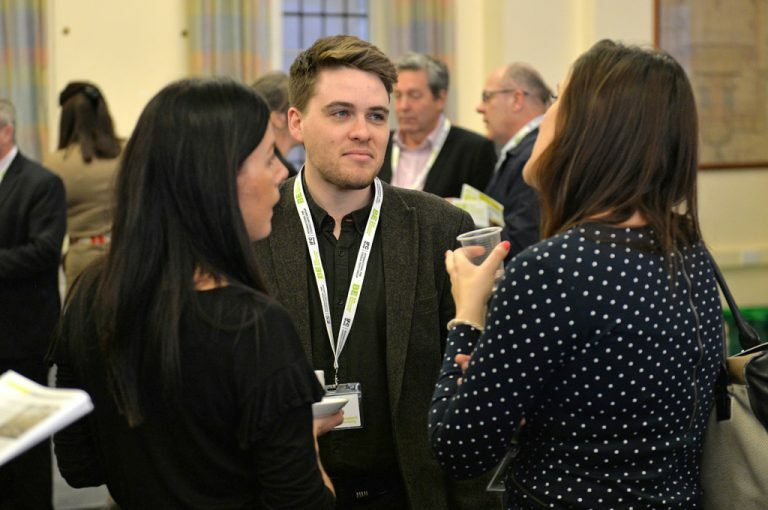 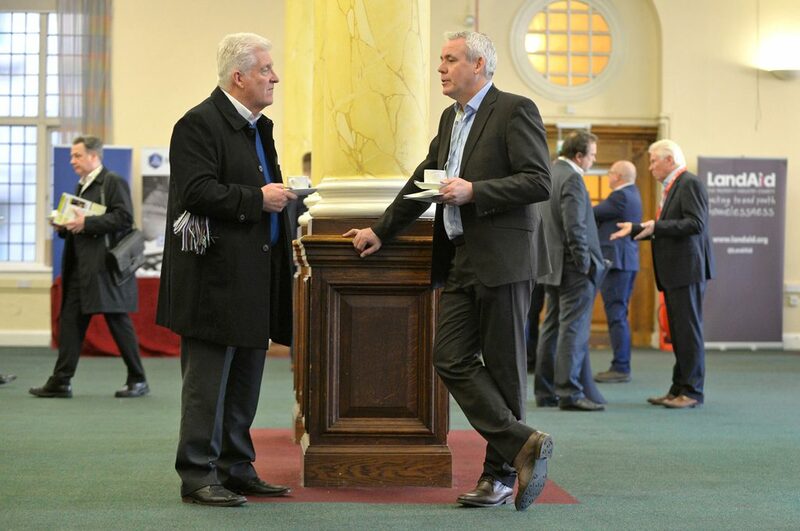 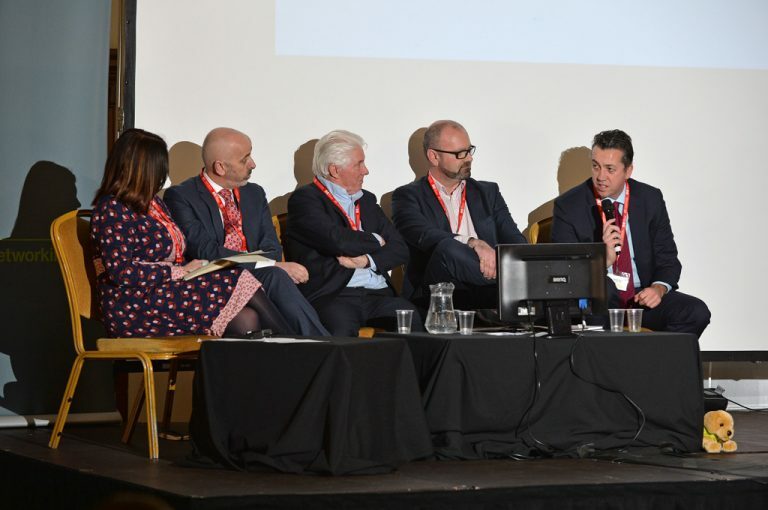 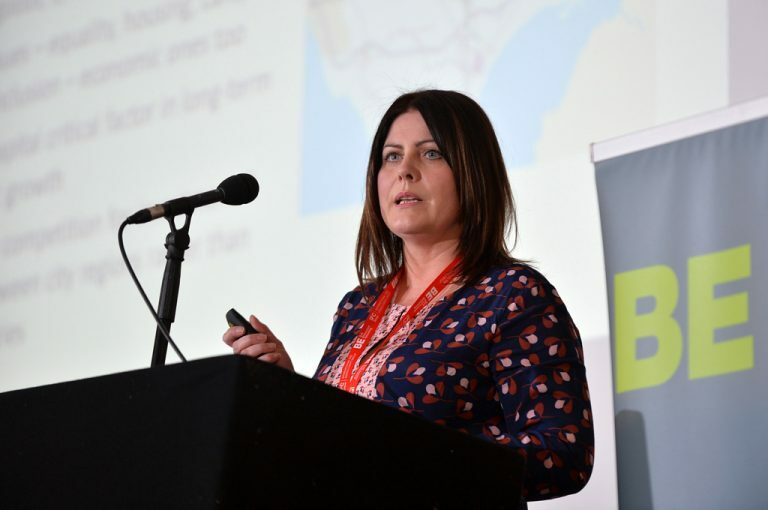 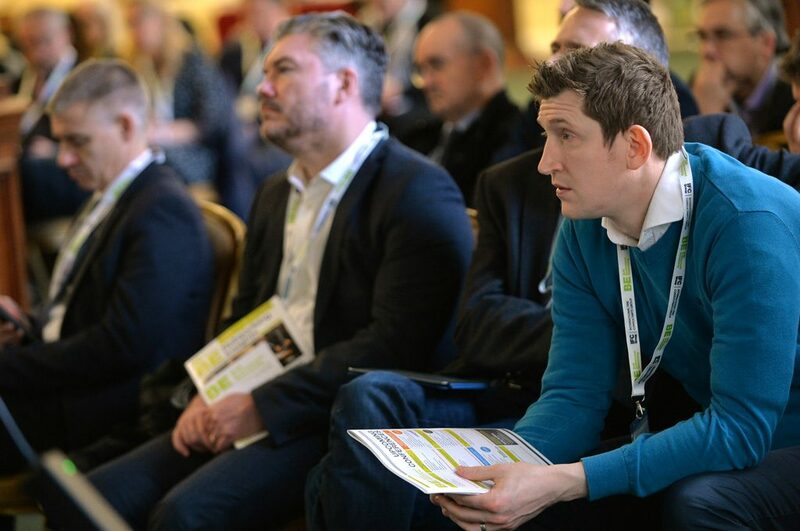 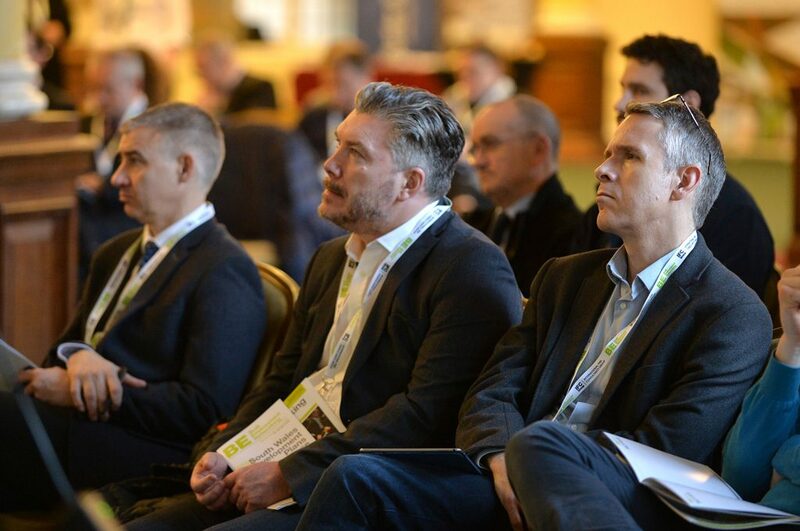 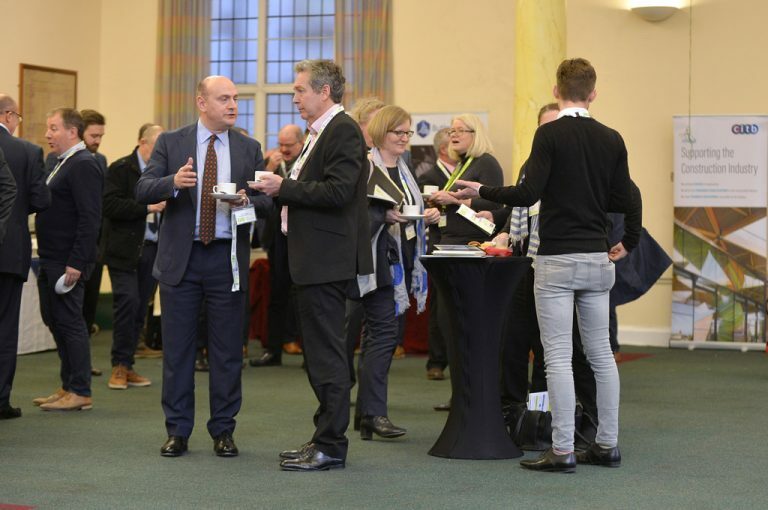 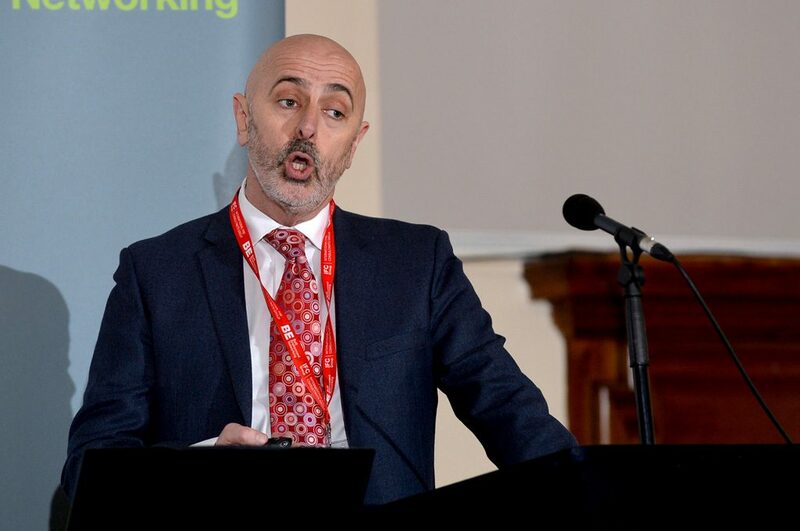 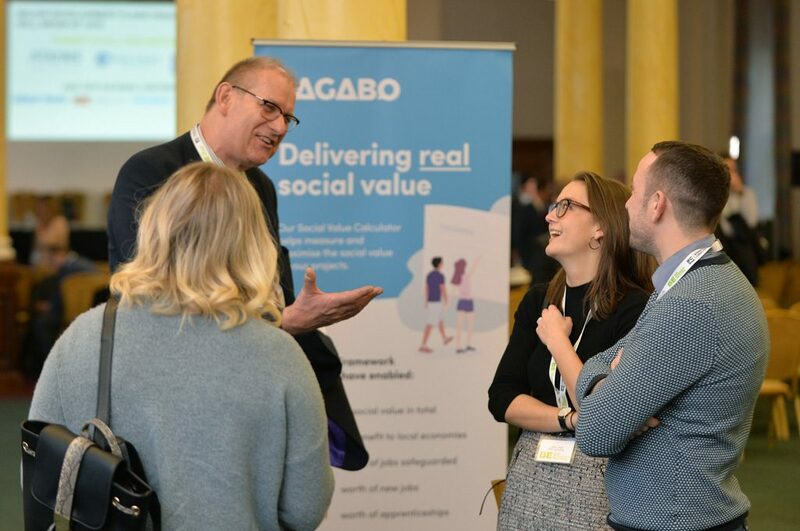 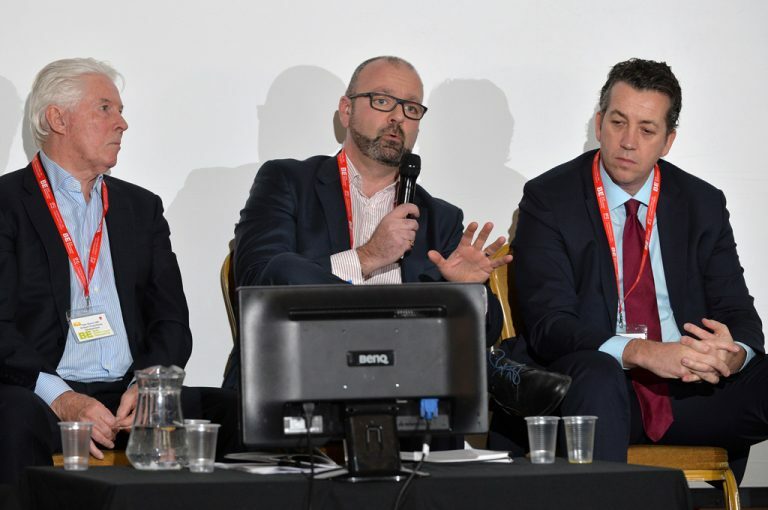 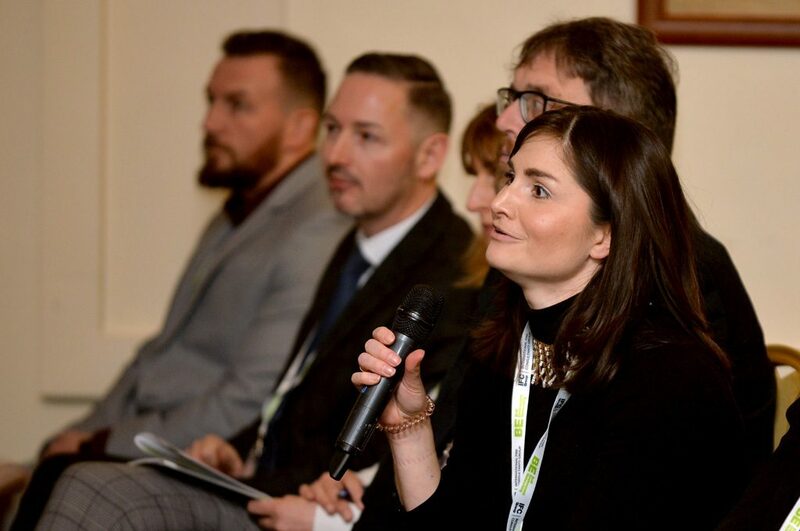 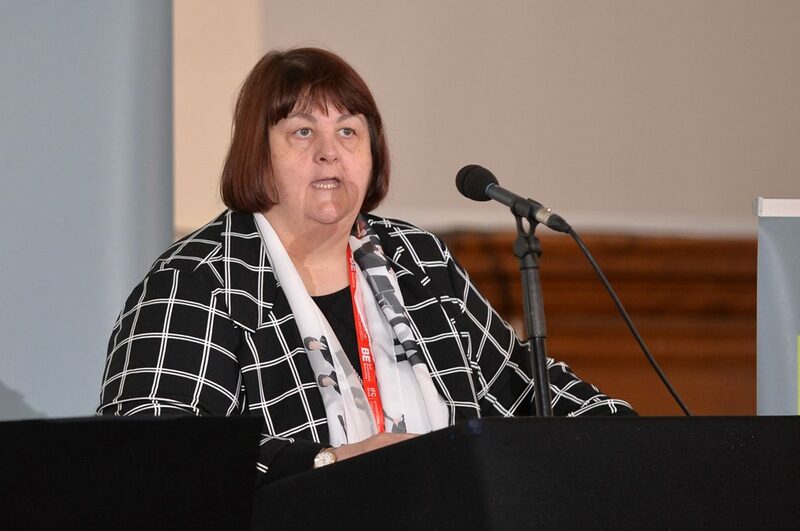 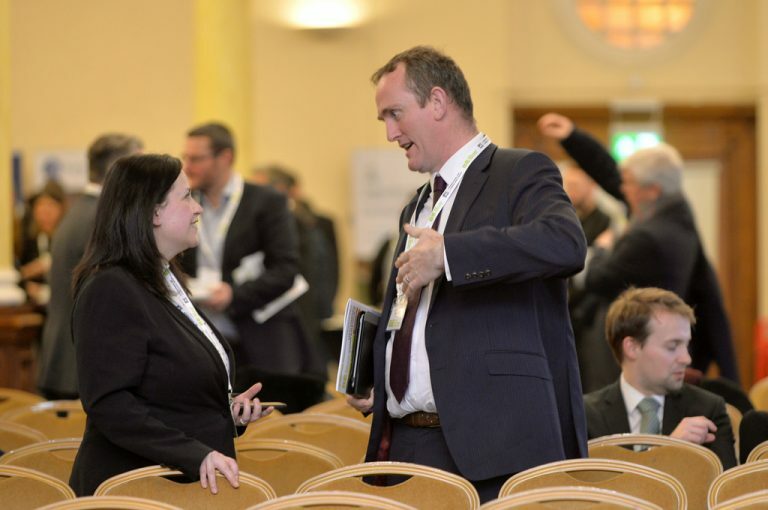 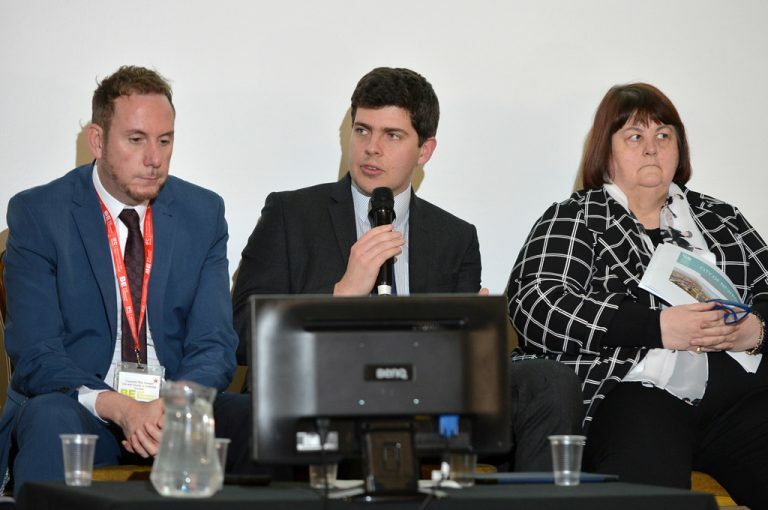 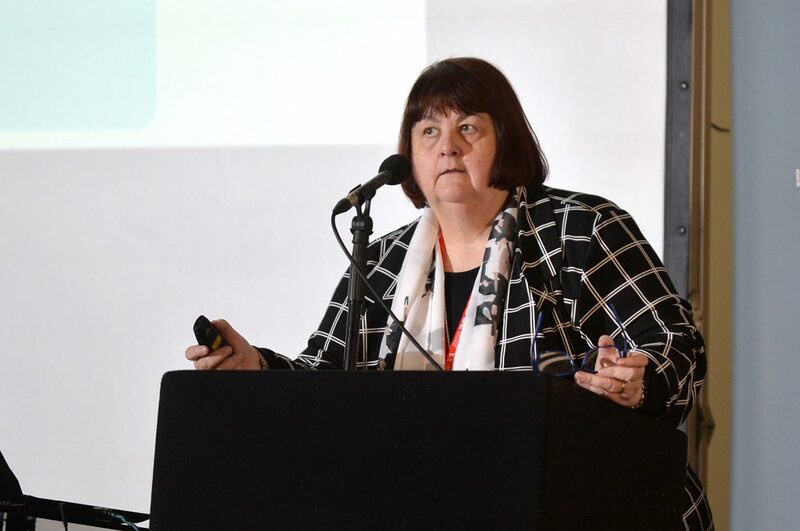 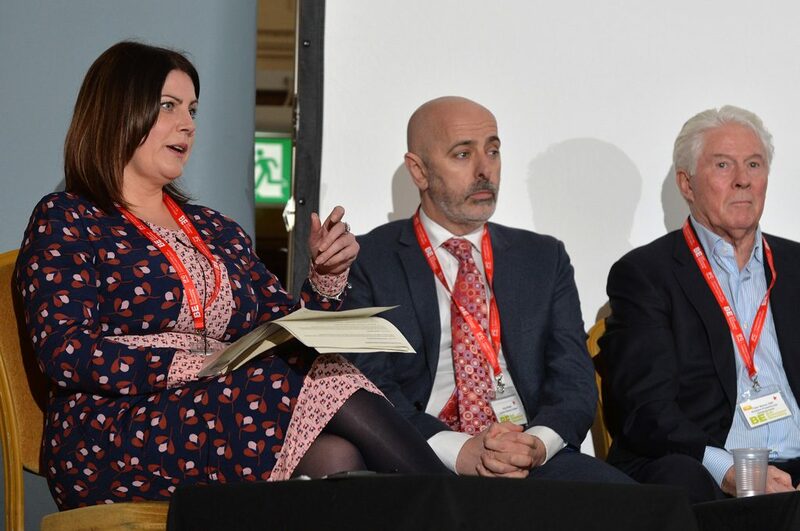 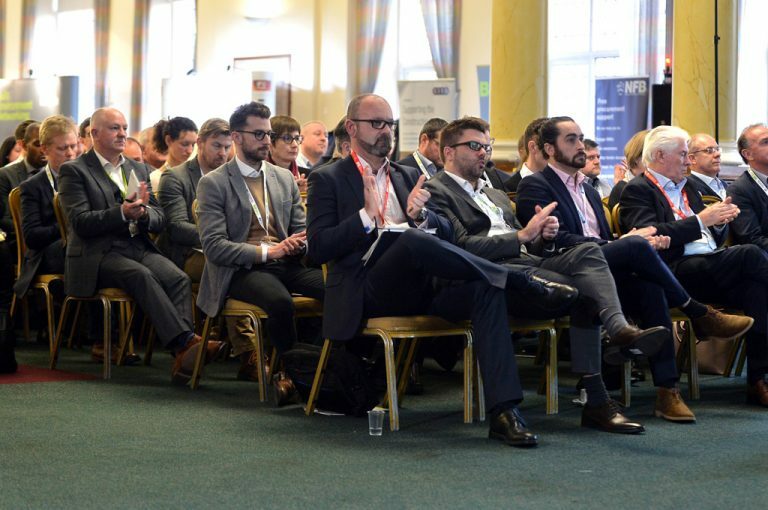 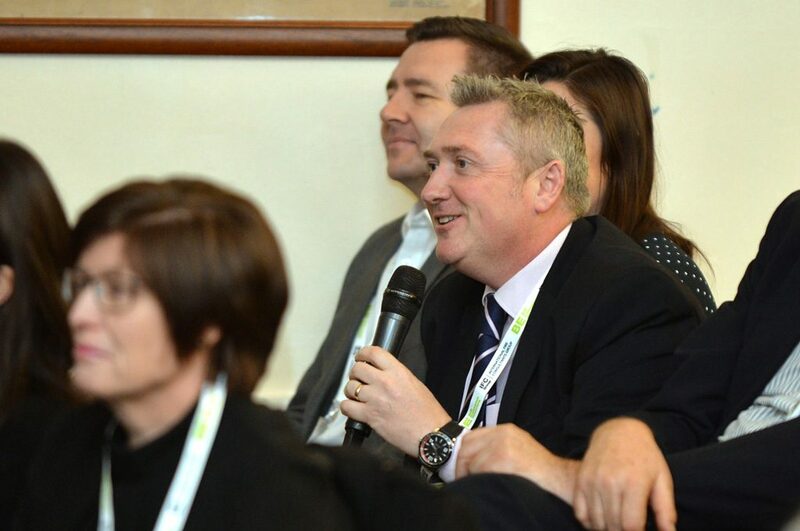 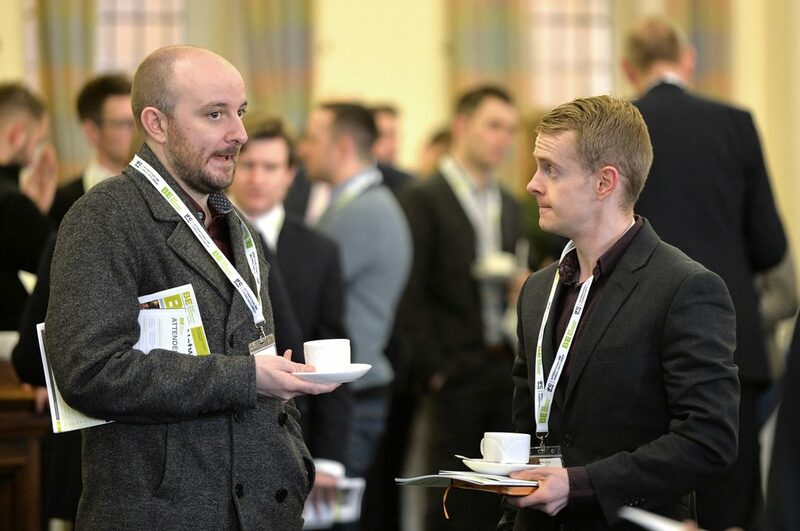 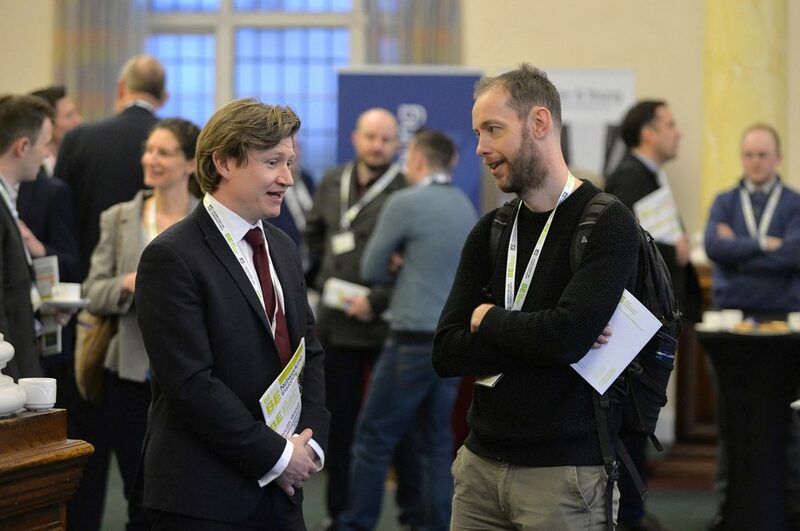 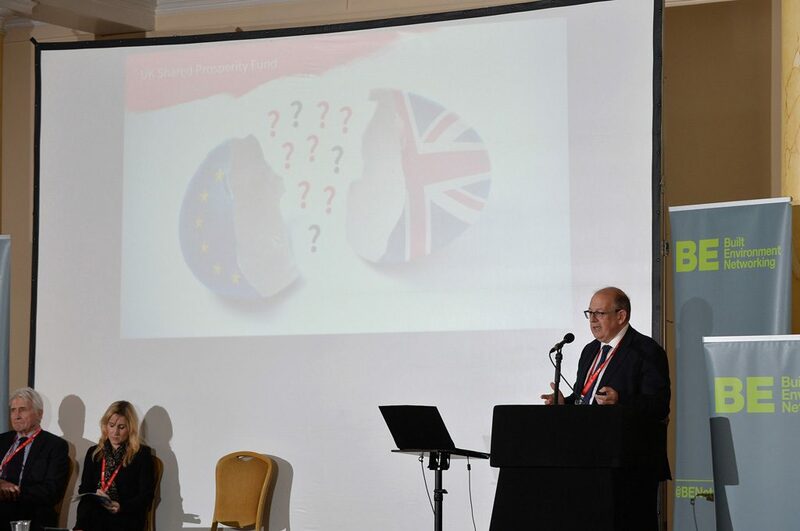 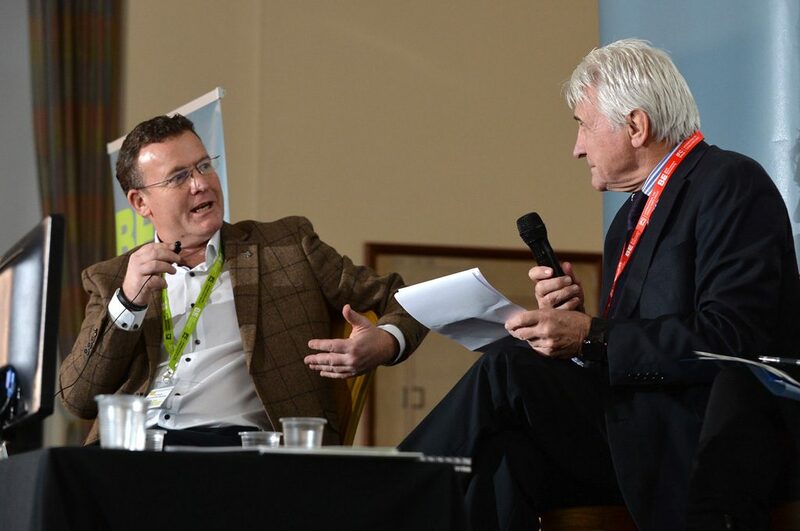 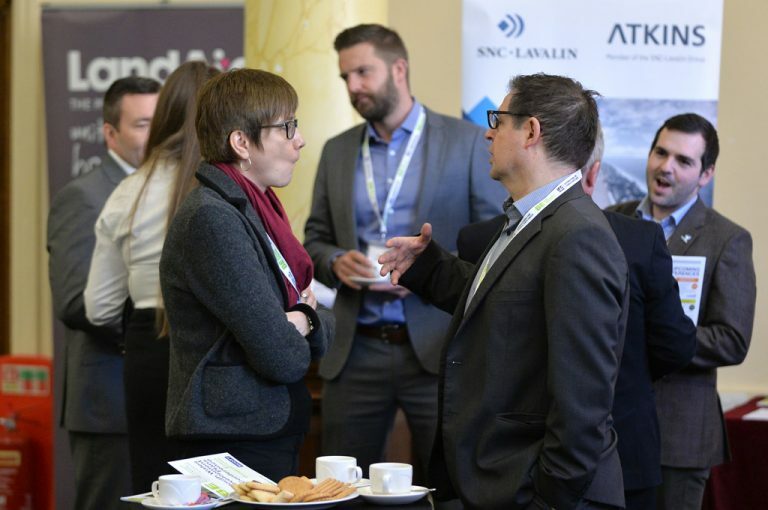 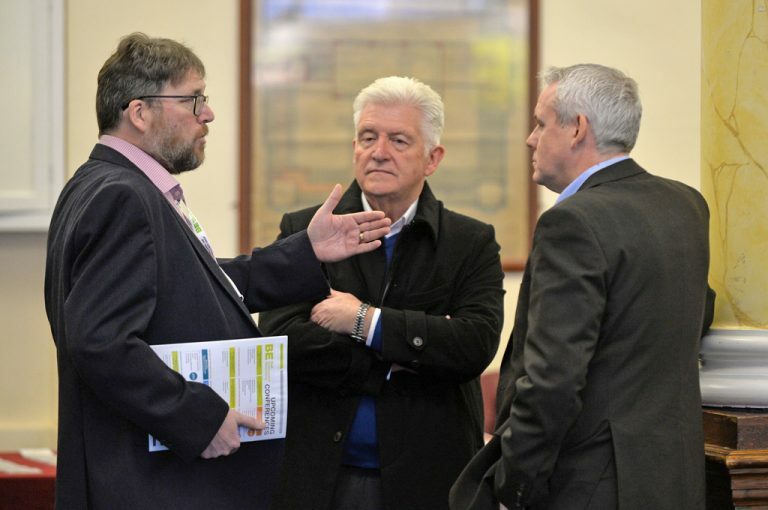 Our partnership packages will put you at the forefront of the industry discussion allowing you to be there, be active and be an expert within the Welsh economic story, future vision and the whole built environment industry. 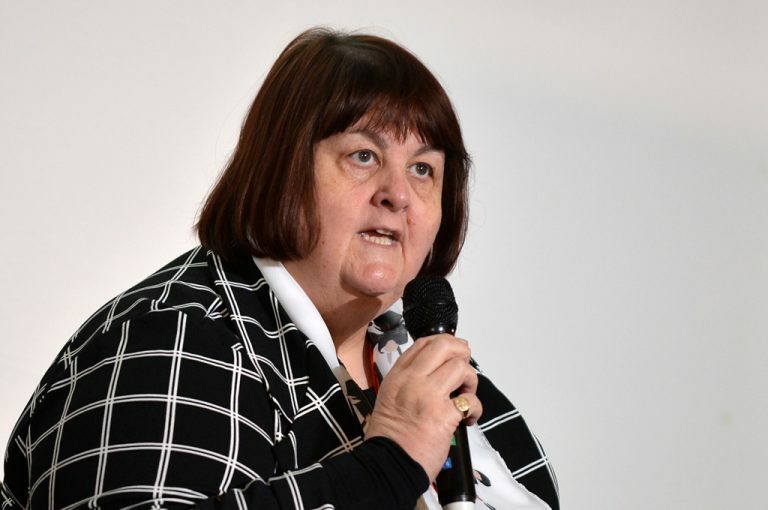 Maximum of two VIP tickets per company. 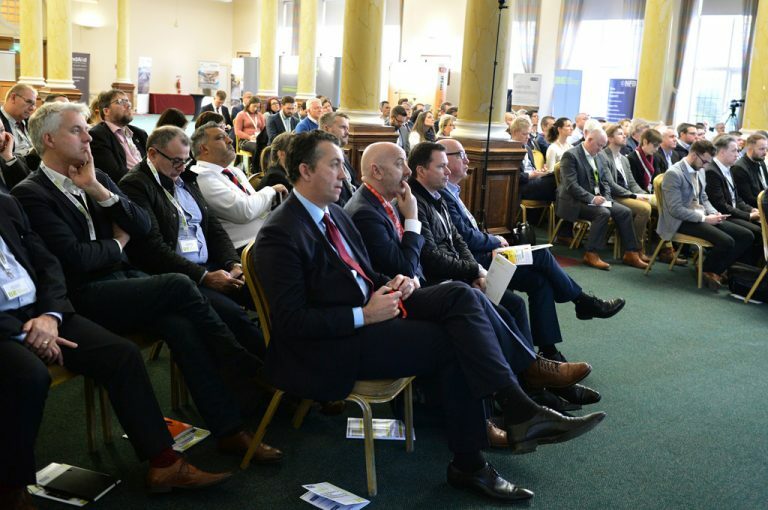 Only 15 VIP tickets available per event. 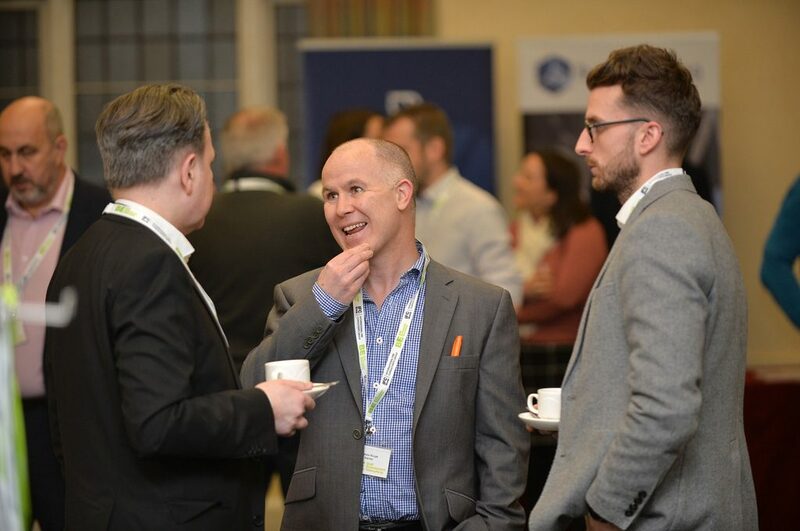 Dinner venue: Park House. 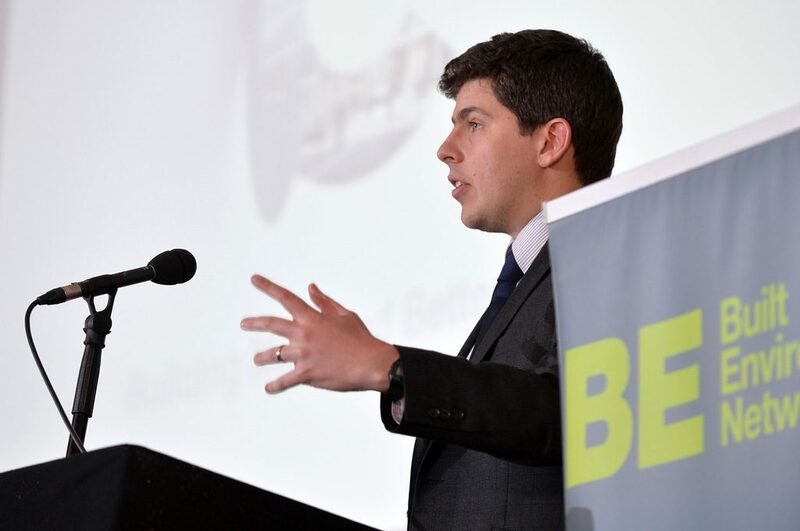 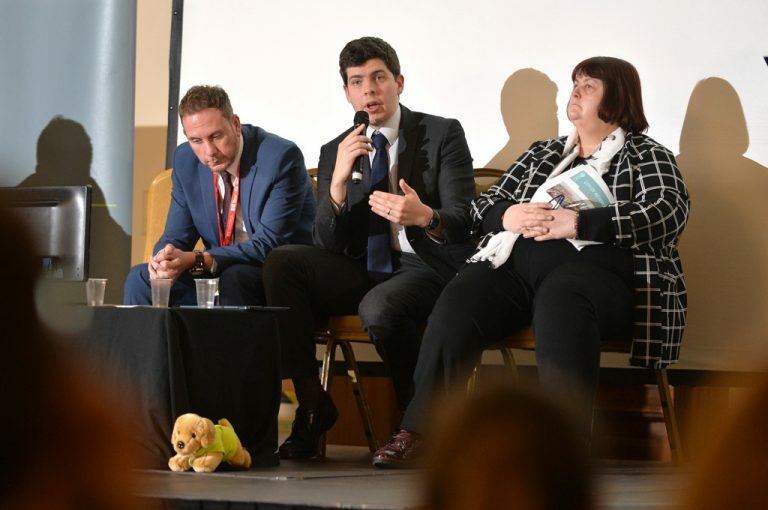 This unique conference will bring together the public and private sector to facilitate discussions and connections to try and drive and accelerate the delivery of growth within South Wales. 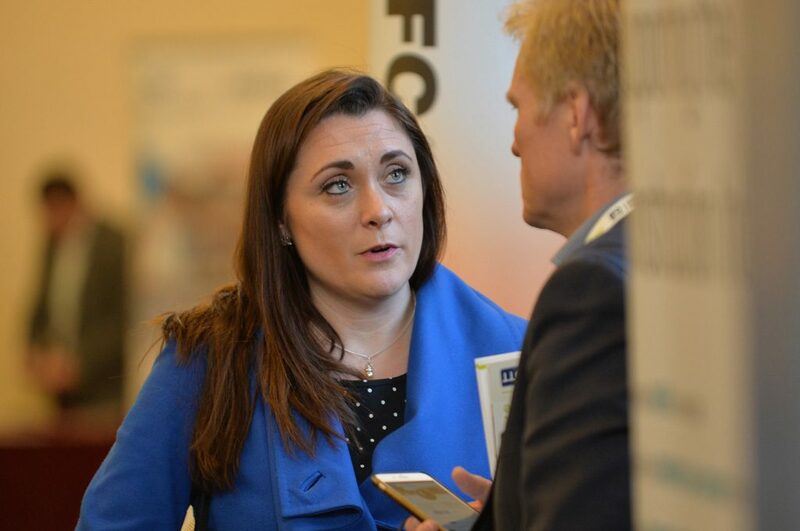 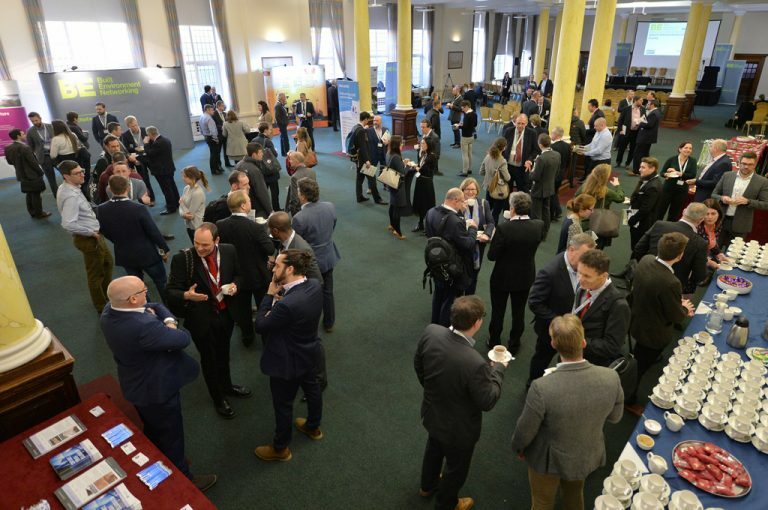 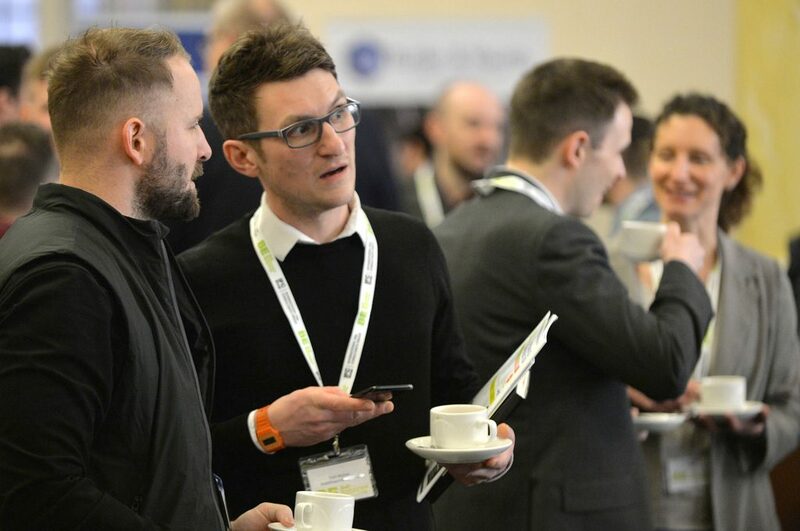 There will be plenty of exhibitors showcasing their brand and best practice in the industry, whilst helping them reap the rewards of being prominently displayed within the events exhibition area in front of some key and influential business leaders. 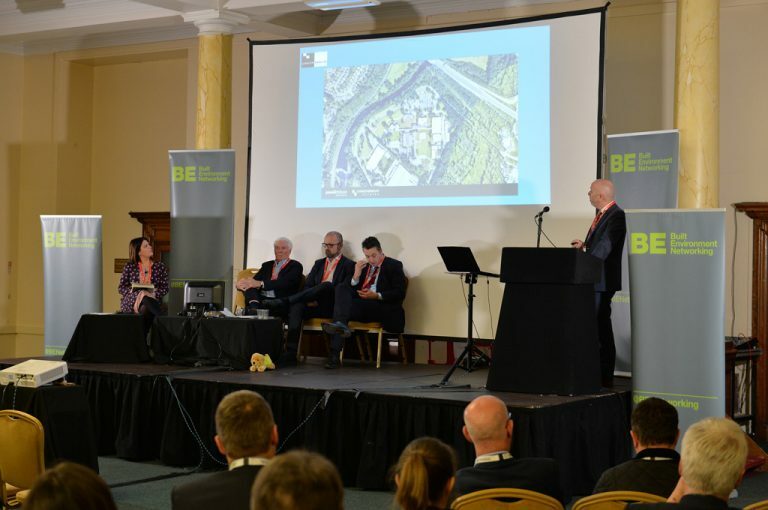 Associate your brand within the economic vision of South Wales and position your brand at the forefront of major regeneration and development projects happening within South Wales. 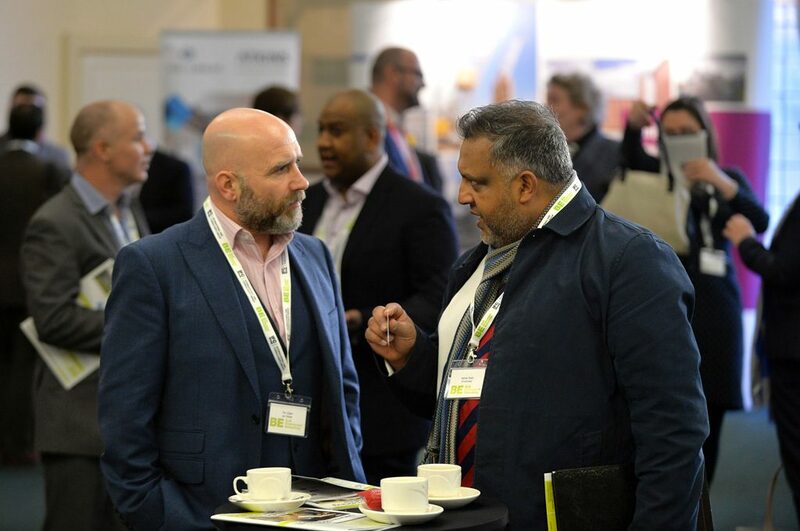 We have various partnership packages available, including packages with speaking opportunities and exhibition space, allowing you to address your whole target audience for maximum brand awareness and impact. 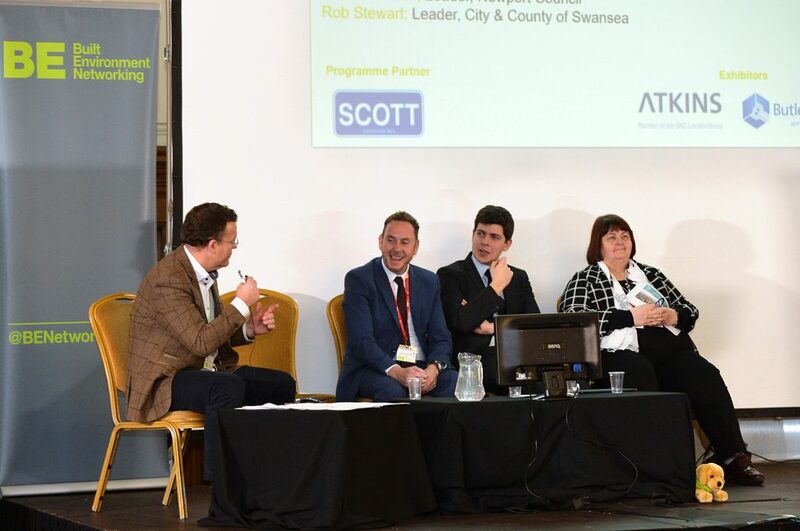 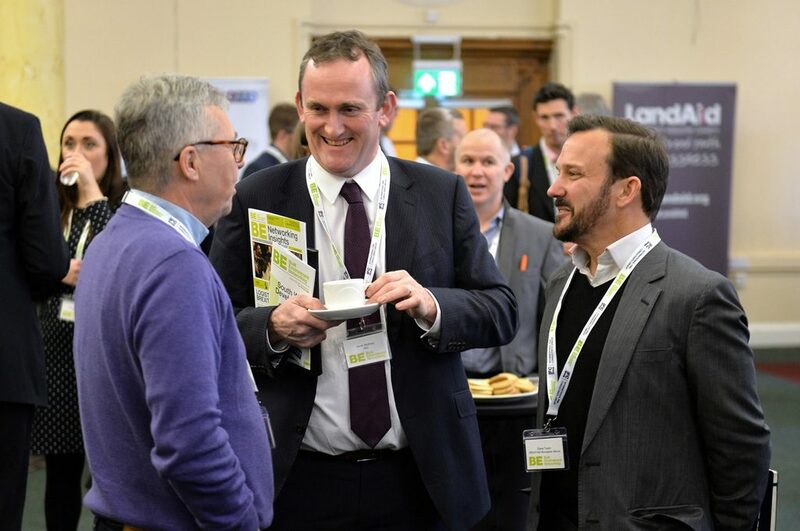 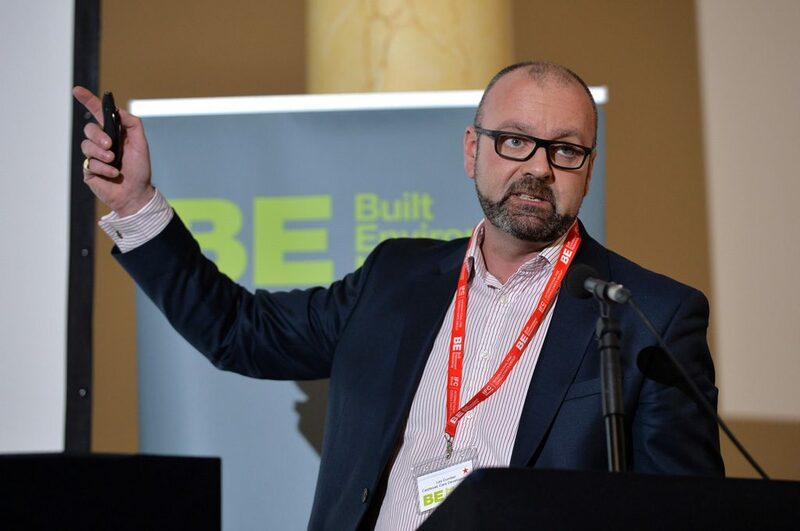 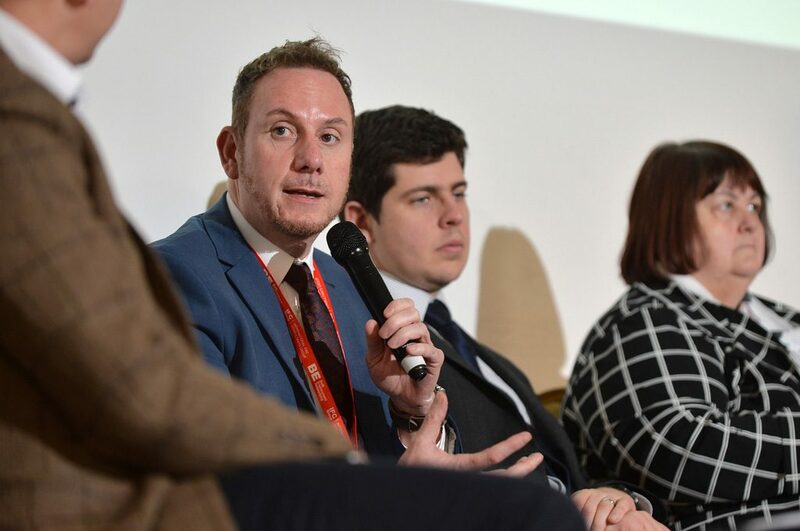 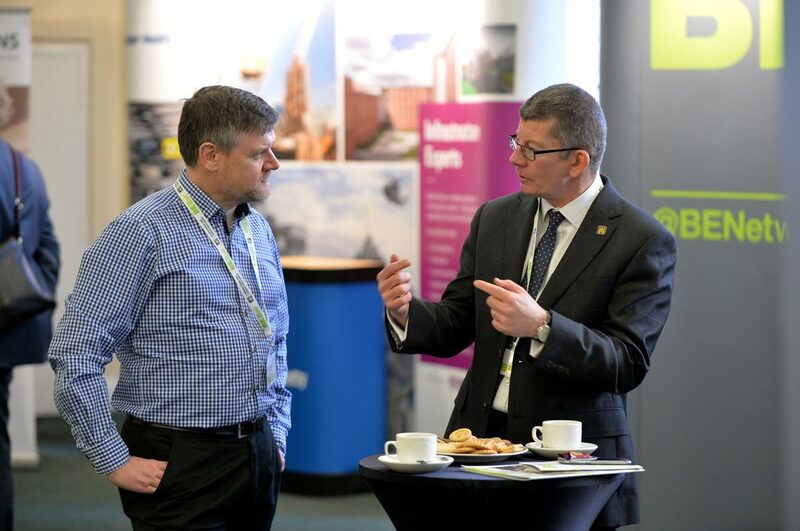 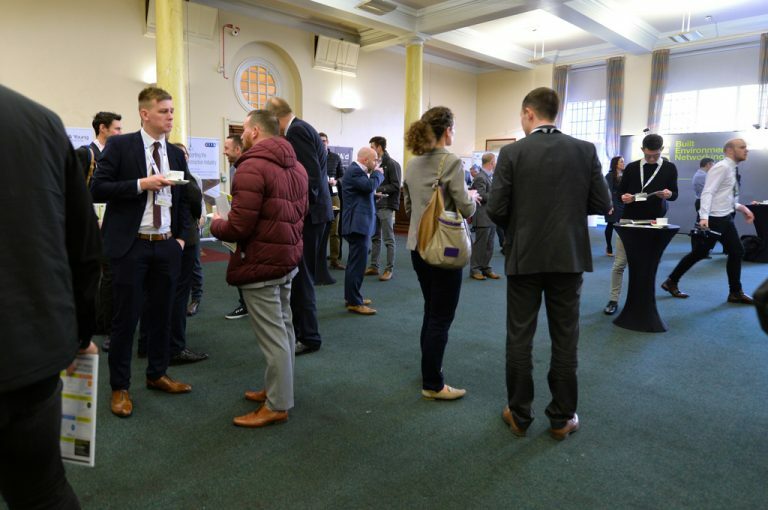 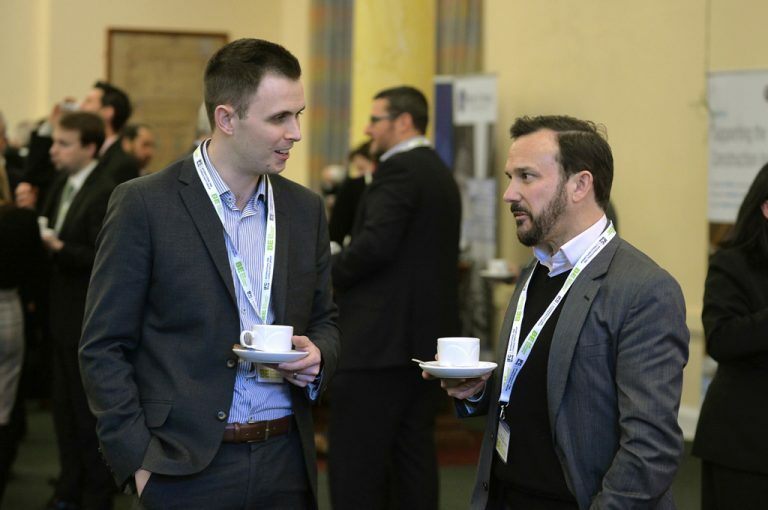 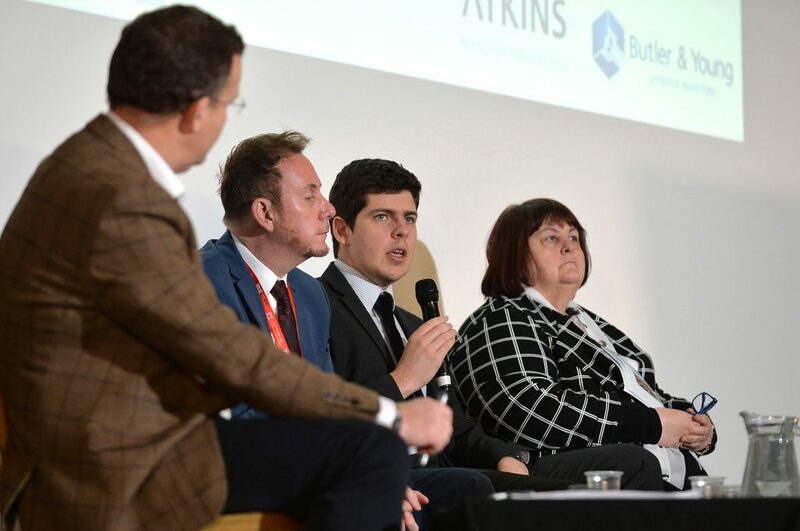 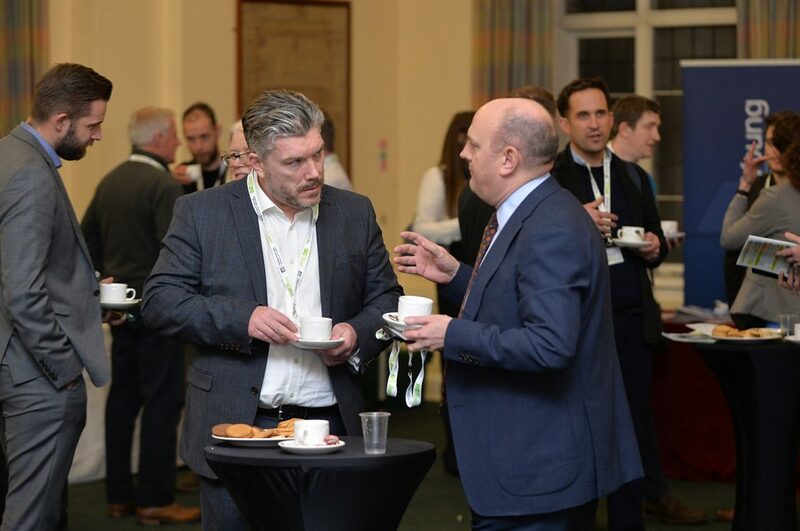 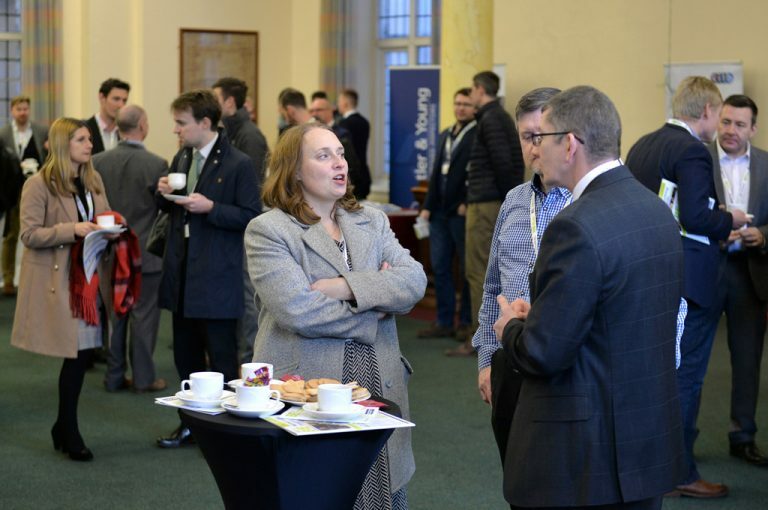 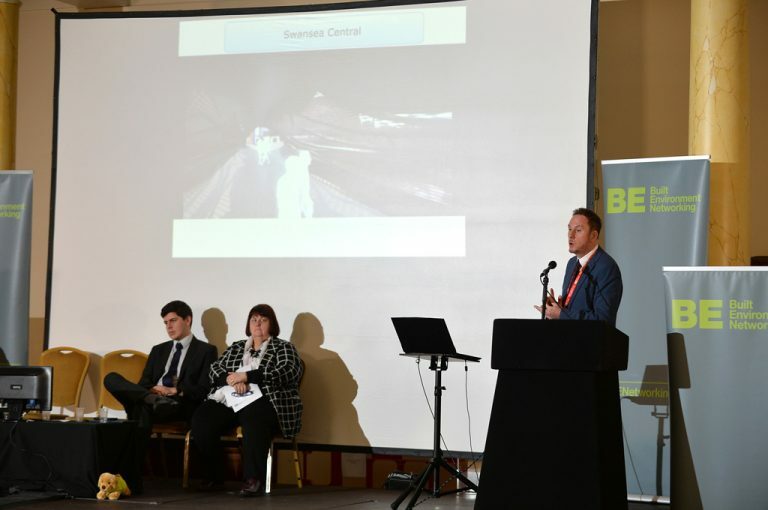 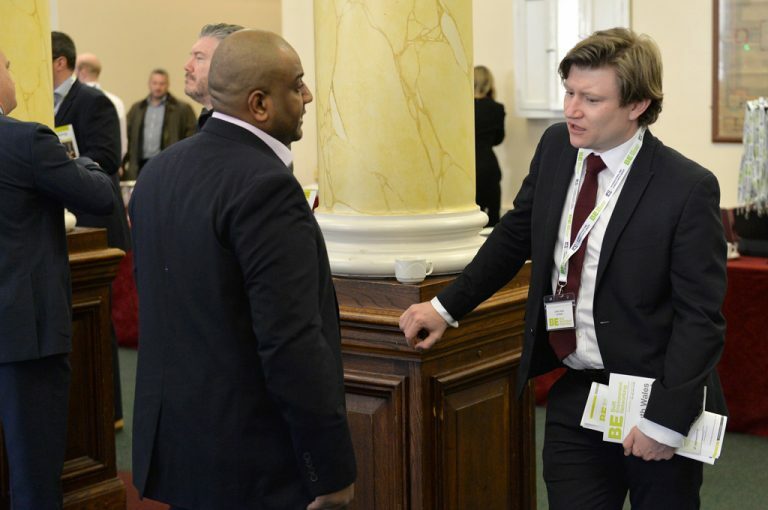 Our partnership packages will put you at the forefront of the industry discussion allowing you to be there, be active and be an expert within South Wales, the future vision and the whole built environment industry. 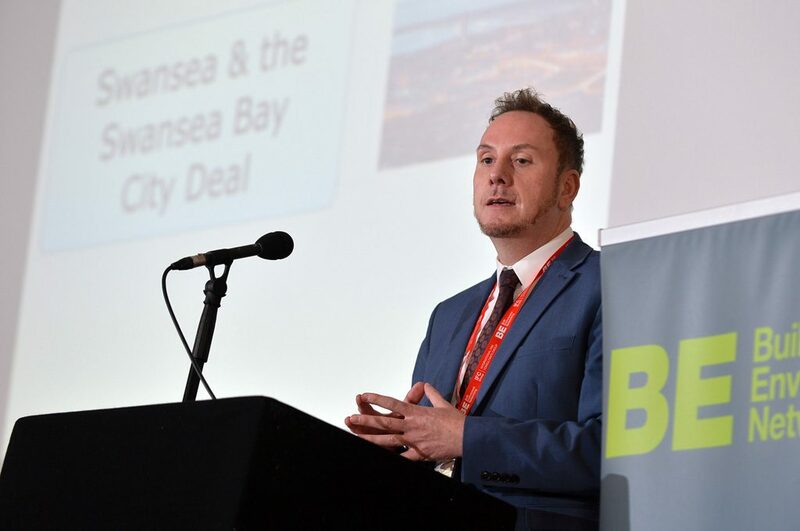 We’re delighted to be working with some of the key stakeholders and companies in South Wales who’re at the forefront of developments, regeneration and economic growth. 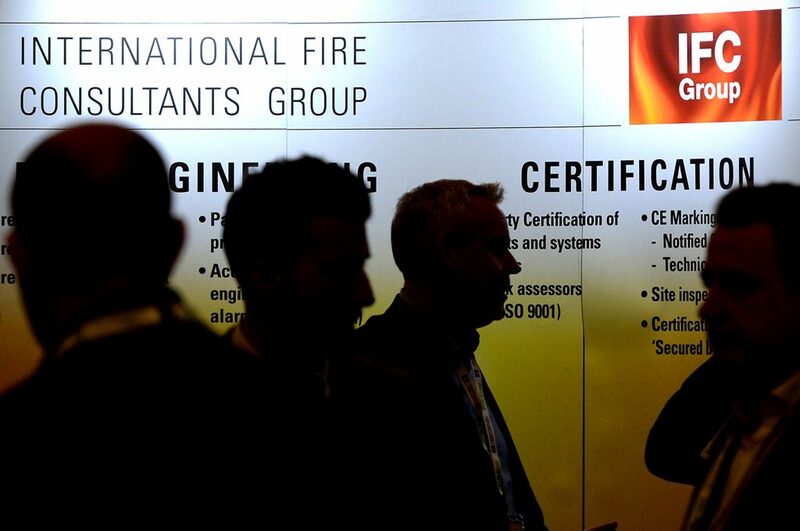 Want to Join These Firms? 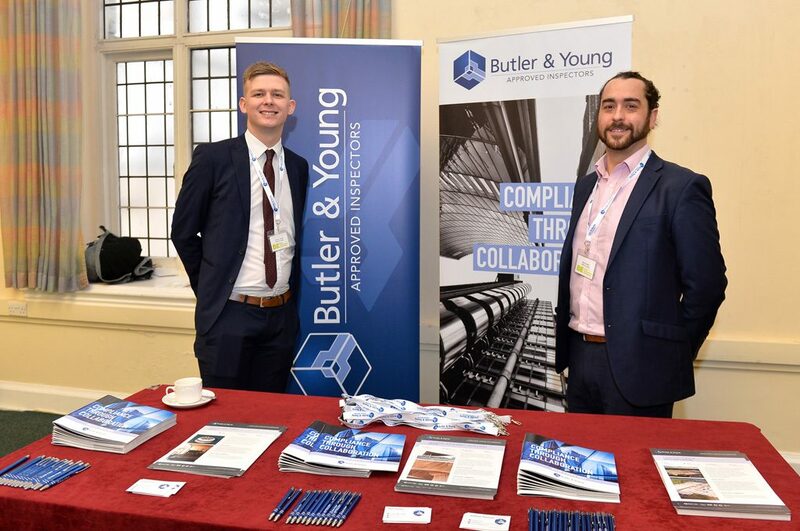 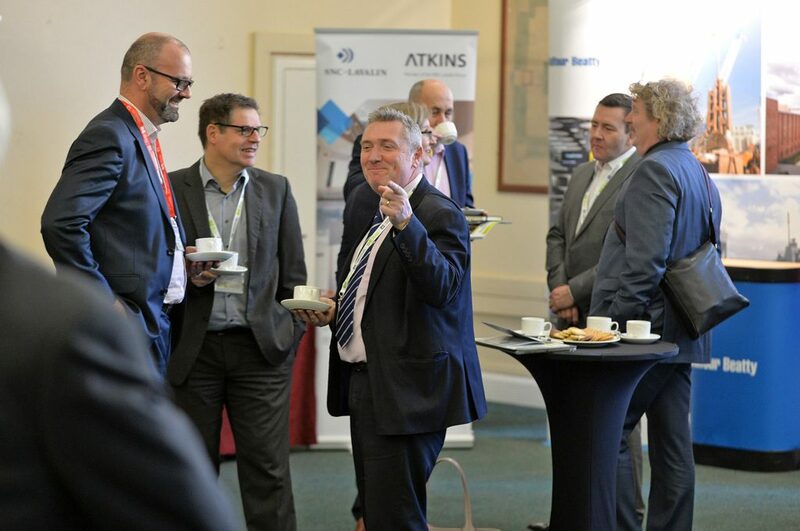 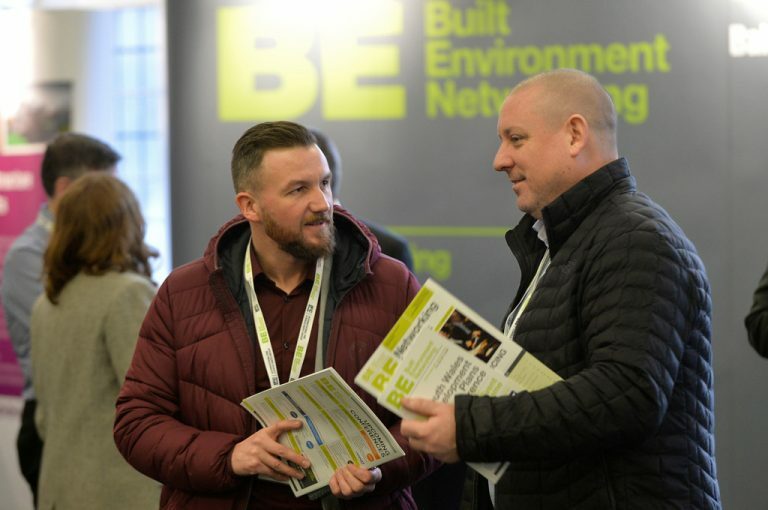 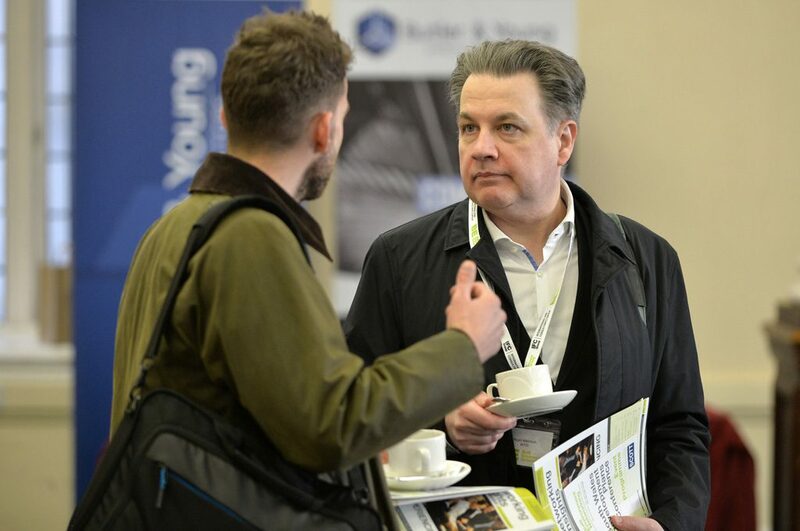 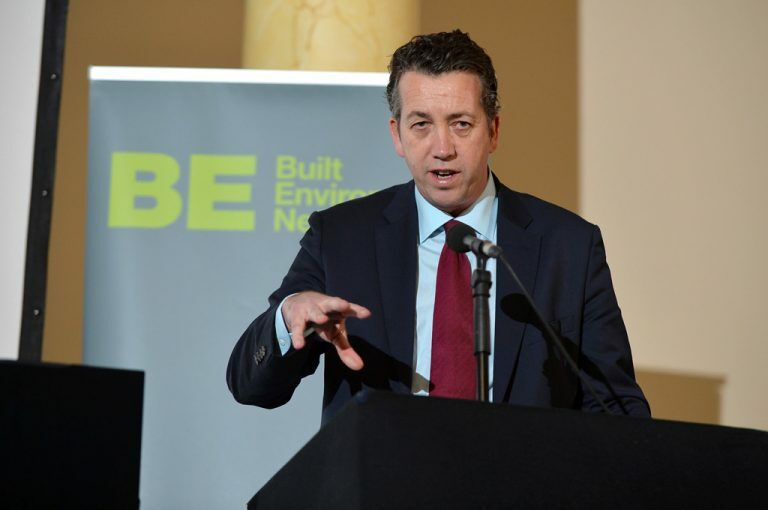 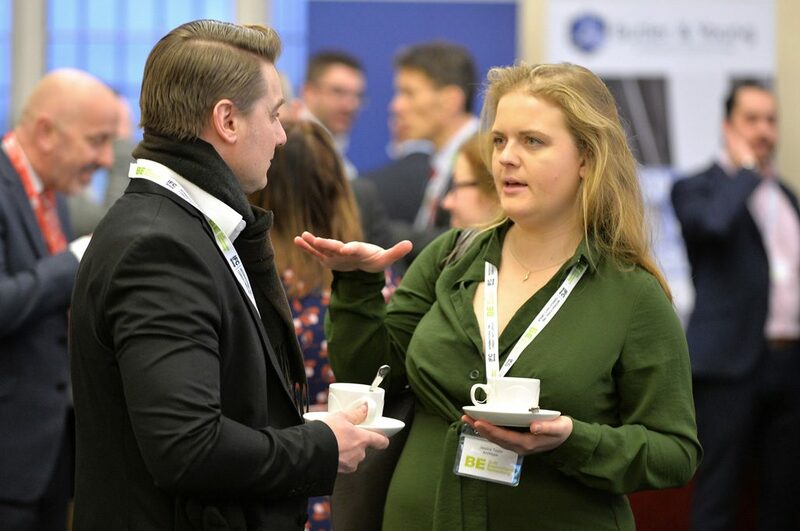 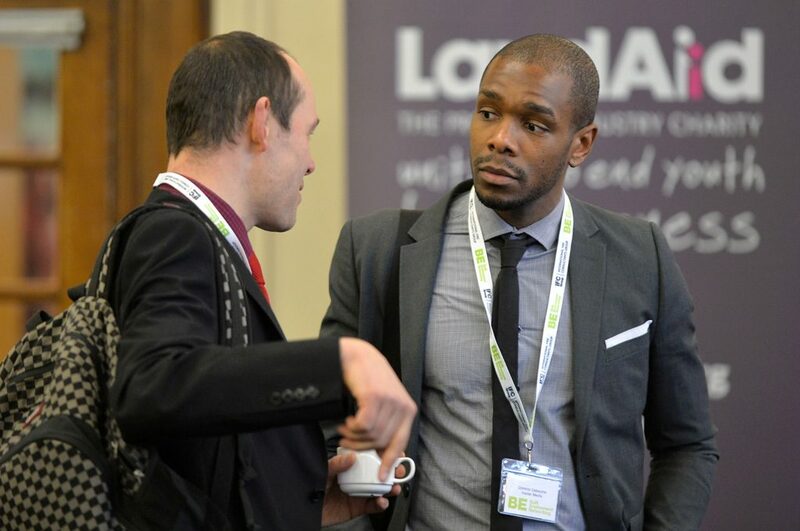 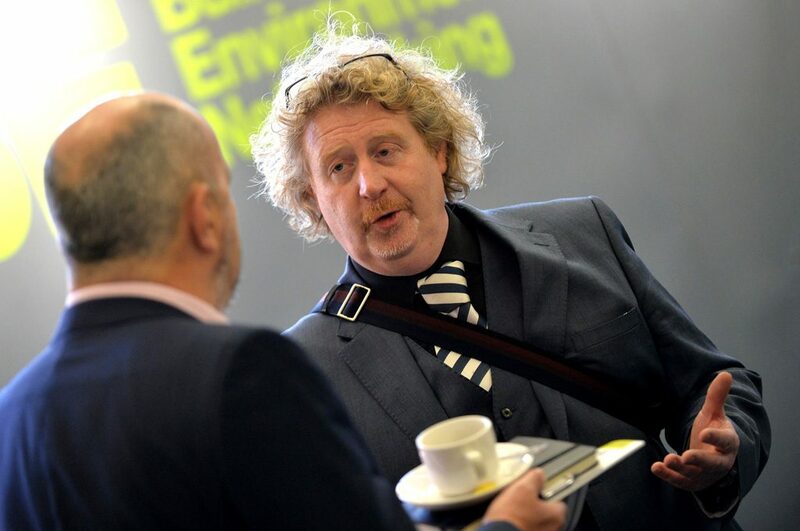 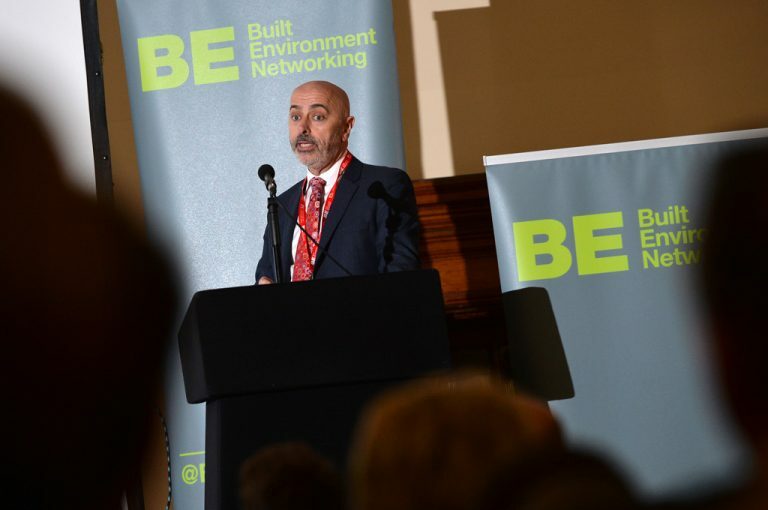 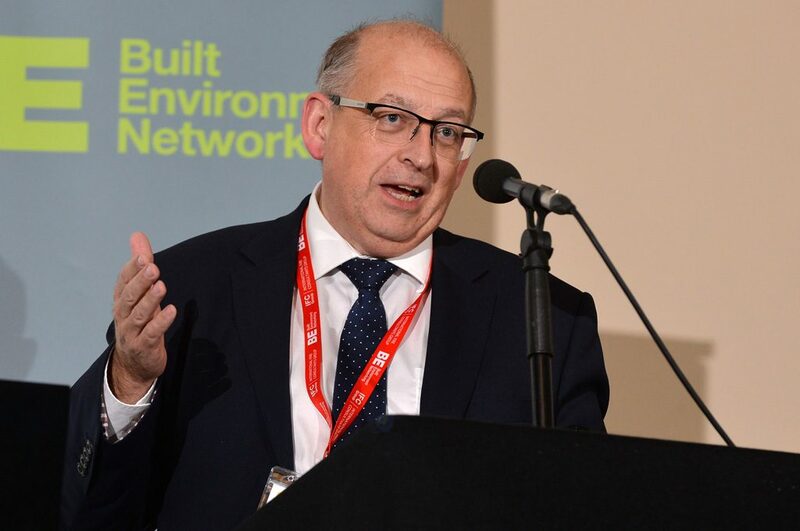 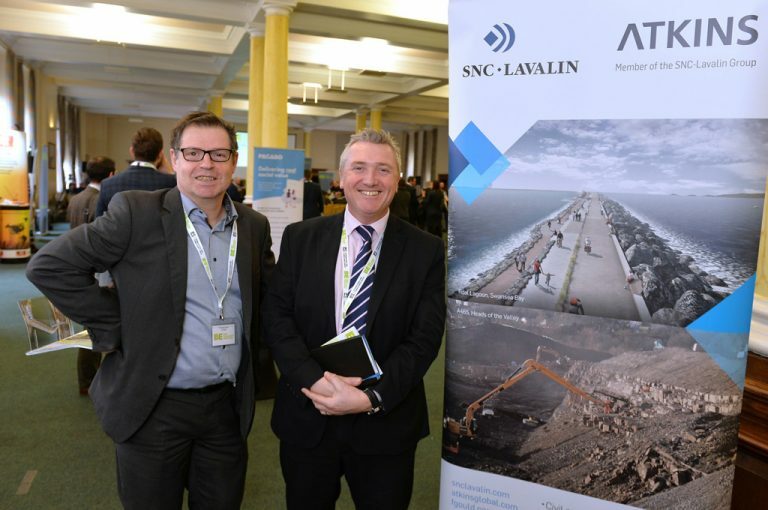 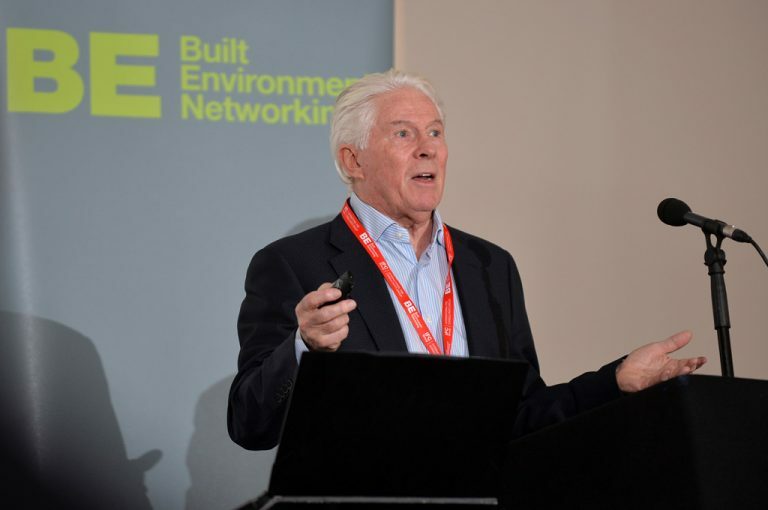 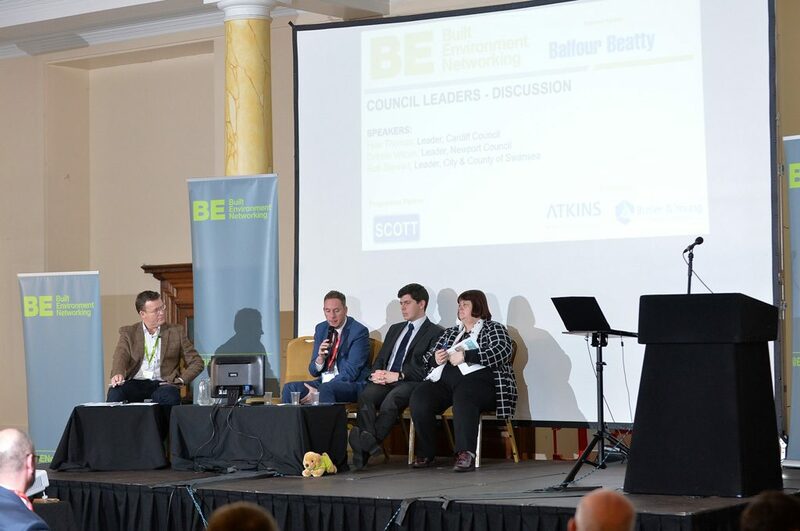 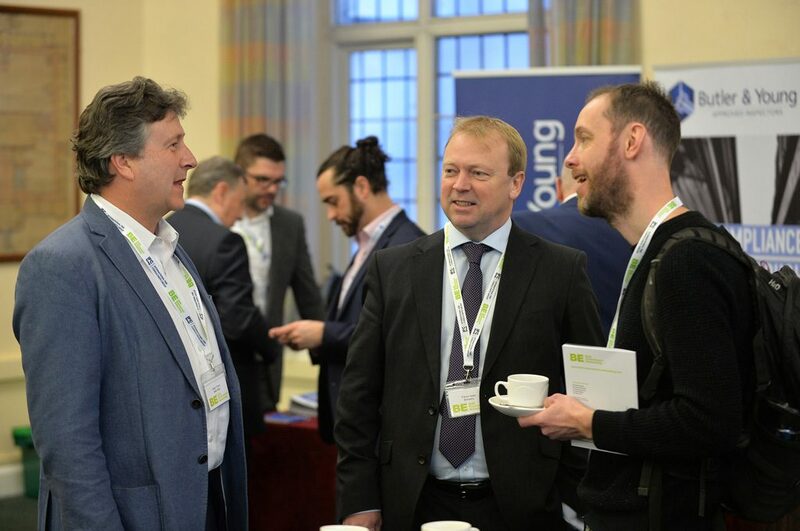 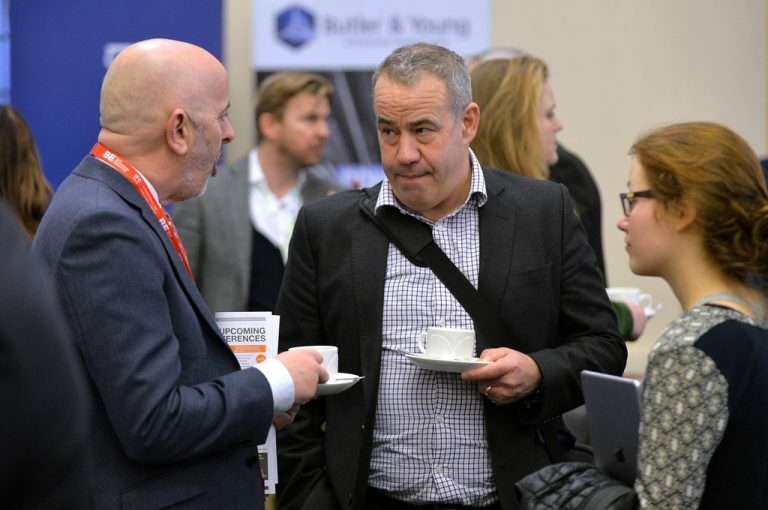 You can enhance your presence at the conference through partnering with Built Environment Networking just like Butler & Young, Andrew Scott and Atkins. 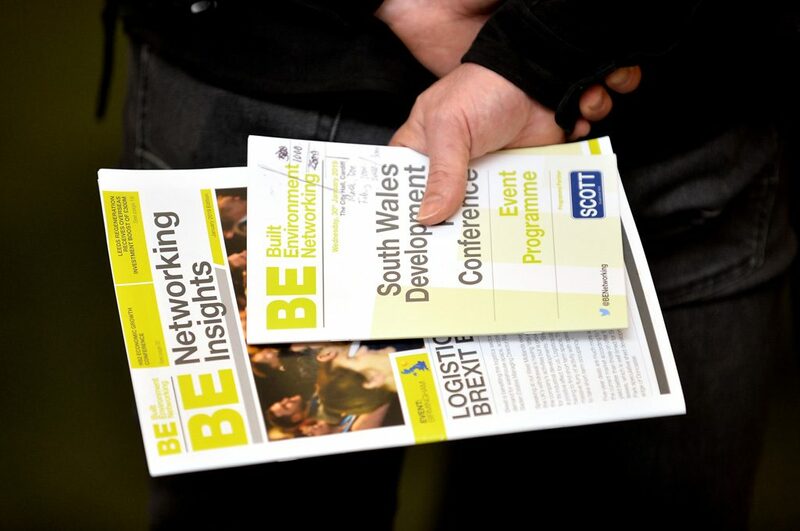 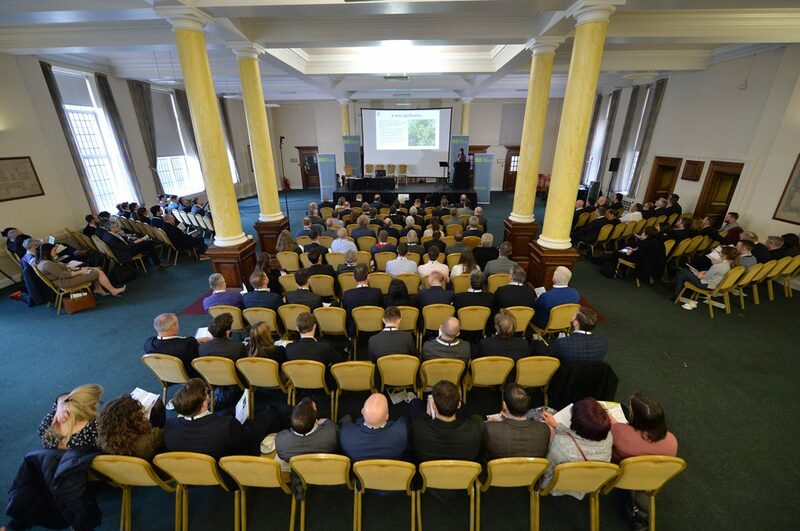 Become the exclusive conference sponsor of the South Wales Development Conference with the conference partner package. 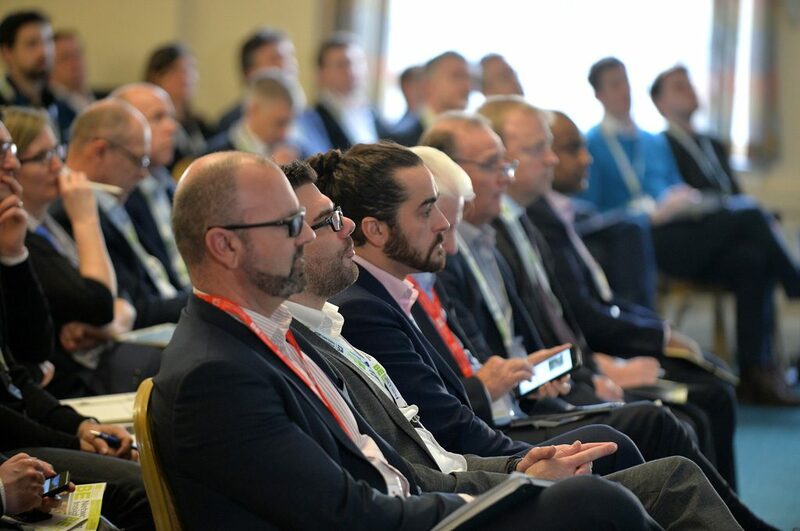 Become the exclusive session sponsor for one of our three event sessions with the conference session partner package, allowing you to chair a session on stage. 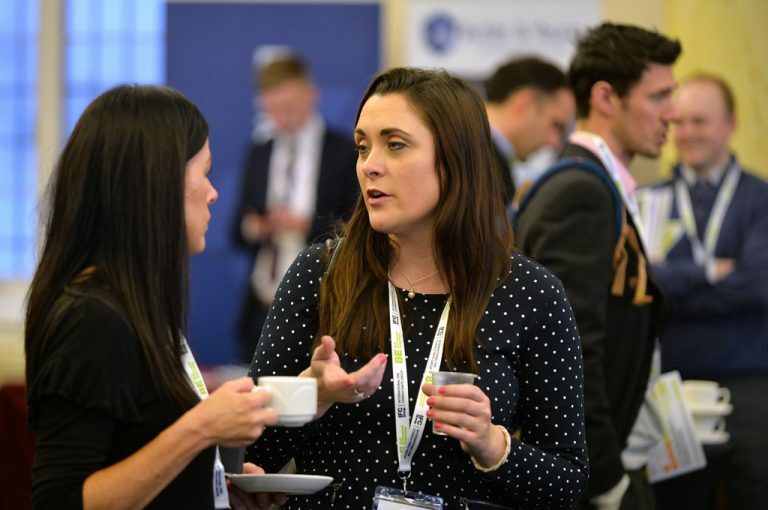 If you’re looking for access to the event and a space to hold meetings and showcase your services, our Exhibitor Partner package is perfect.